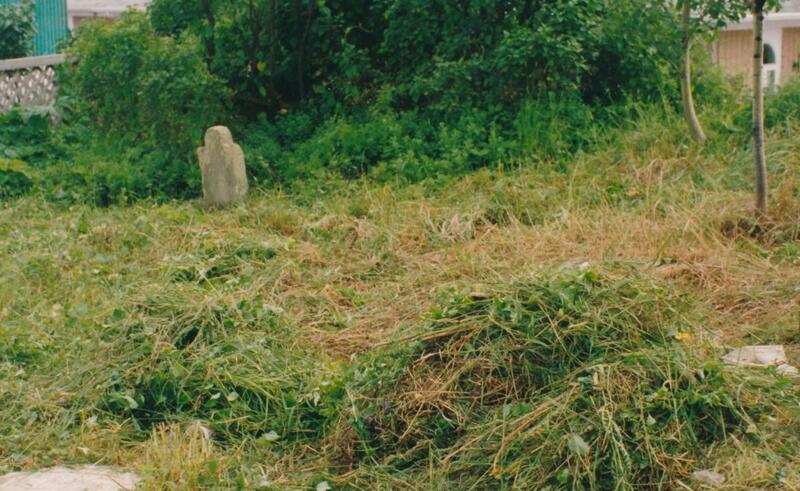 Located in the very heart of the city of Gaspé lies an ancient burial ground — the O`Hara Cemetery. No one knows for certain how many souls were interred in this place. What is certain is that for many years the site was neglected, left to grow up in brush and weeds. Through the efforts of Heritage Gaspé/Héritage Gaspésie the area was cleaned of debris and brought to its present condition. 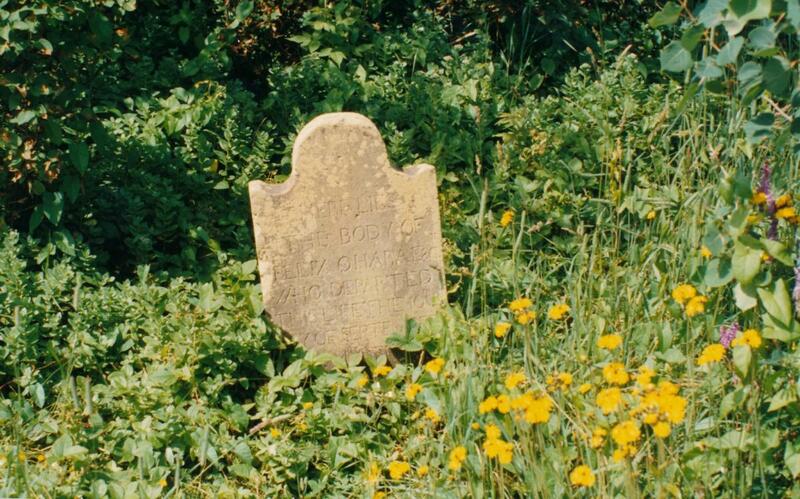 Take the opportunity to visit the spot and view the graves of some of our early settlers and think back in time to Gaspé of yesteryear. 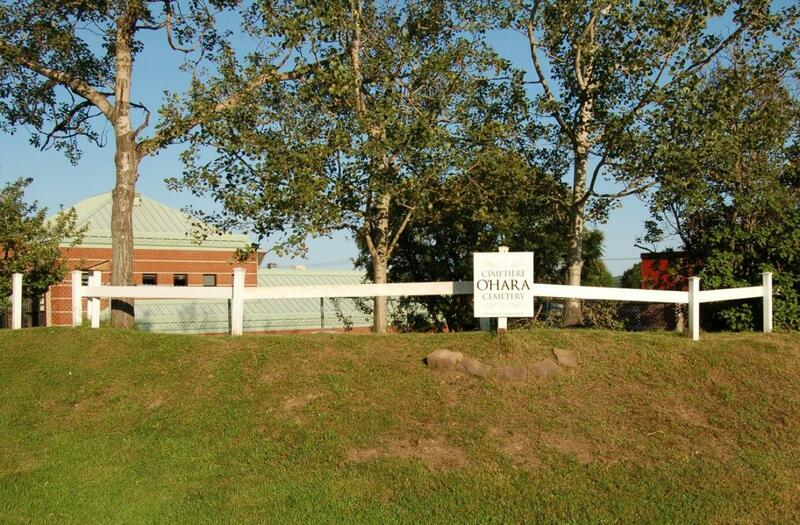 The O’Hara’s, one of the earliest settlers of the Gaspé Basin area, arrived in Gaspé in 1765. Felix, his wife Martha and family settled on land long known as O’Hara’s Point. 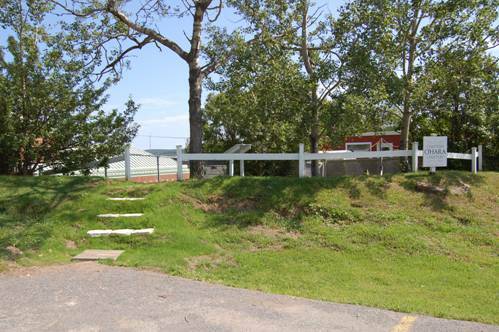 Their other holdings included lands that make up much of the centre of present day Gaspé Village. Felix, as well as being a prosperous land owner, played a prominent role in laying the foundations of the Gaspé communities, being made a Justice of the Peace, becoming the second Collector of Customs for the port of Gaspé, and being appointed Judge of the District of Gaspé in 1777. He also helped protect the coast from attacks during the American Revolution, and at the end of hostilities helped to survey and distribute lands to the United Empire Loyalists who came to Douglastown and New Carlisle. As a direct descendant of Felix O’Hara through my Mother’s line, Thank you for your efforts in cleaning and keeping the O’Hara Cemetery in such fine shape. It looks lovely and I hope to visit it one day.